The digital revolution has significantly changed broadcast technology. 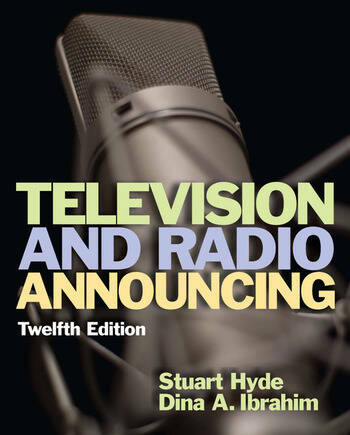 The 12th edition of Television and Radio Announcing reflects new trends in the field, such as the reconfiguration of electronic media production practices and distribution models. The internet and social media have opened up new access to production and new methods of distribution, such as YouTube, Facebook, Twitter, and podcasts. The 12th edition addresses the realities of students who live in this new era.